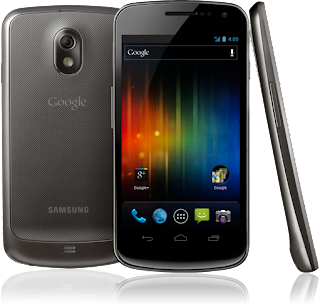 After the big three made their intentions known about the Galaxy Nexus, it was expected that the new entrants would also make their move. 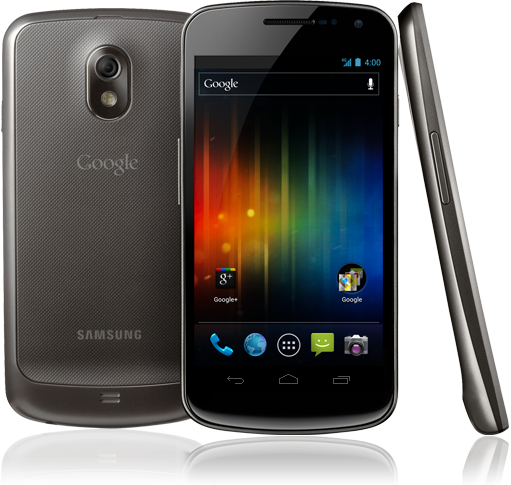 According to leaking internal documents, Vidéotron is currently in negotiations with Samsung to get the Galaxy Nexus. This is certainly good news for other AWS touting wireless ocmpanies like WIND, Mobilicity and T-Mobile as they are surely also in negotiation to get their piece of Ice Cream Sandwich.